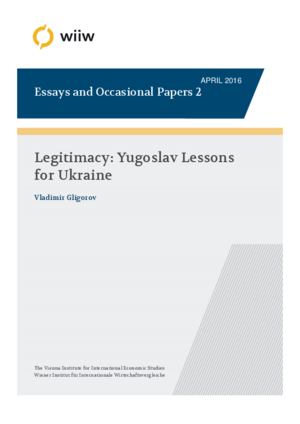 Examples from the breakup of Yugoslavia and state-building in the successor states are used to highlight the political and constitutional choices facing Ukraine. The main lesson is that legitimacy is needed for constitution-building, which is needed for long-term state stability. Ethnic and other diversities are not crucially important except if they are used as a means for external interference.